I am a freelance Video Editor and Director working throughout the UK. I specialise in drama but am also experienced in commercial and documentary content. 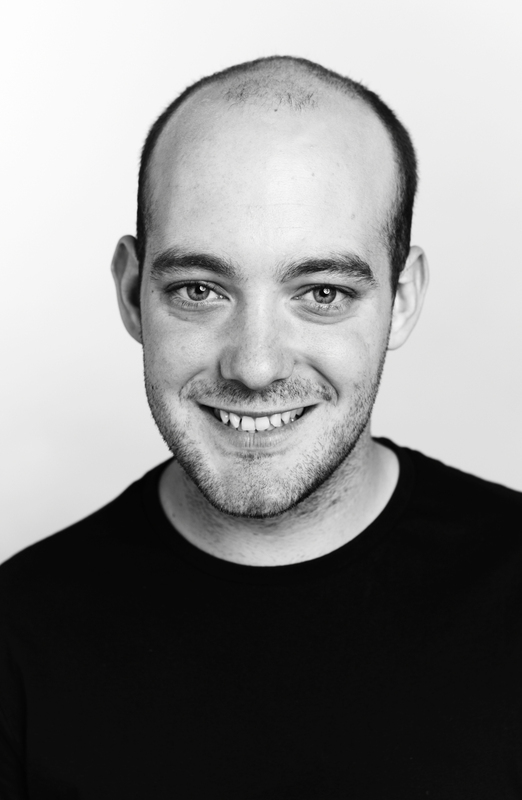 With 7 years professional experience in the UK Theatre, Film and Television industries, and an academic background in drama (1st class BA Hons in Drama from the University of Bristol) I can bring excellent storytelling ability and technical understanding to any project. I am confident working with actors, contributors and crew and can bring the best out of a story, whether editing or directing. As a director I have worked on single and multi-camera drama and commercial shoots across various digital formats and worked with fantastic creatives of all disciplines. As an editor I have worked across many genres, delivering drama, commercial and documentary content to Television, Cinema and Online distribution. I support my creative, storytelling skills with a wide range of technical skills; I am a proficient self-shooter confident using a wide range of current industry-standard cameras, and a skilled editor. I edit with Adobe Premiere Pro, FCPX/FCP7 and Avid Media Composer and am an AVID CERTIFIED USER. I am continuing to freelance for exciting companies throughout the UK and collaborating with many talented individuals, whilst also developing my own work. I­ worked as an in-house video director and editor for the Royal Shakespeare Company, while also freelancing as a video editor for production company Dusthouse, notably on West End musicals Sunny Afternoon and Bend it Like Beckham: The Musical. In this period I was also the Video Designer on the RSC’s Oppenheimer, a new play that won 5* reviews from The Guardian and The Telegraph and transferred to the West End in March 2015. In addition to my work I have found time to attend training courses run by Ideastap, Soho Editors and Skillset, as well as attending the London Screenwriter's Festival. The second half of 2015 was spent freelancing, completing commissions for Birmingham Repertory Theatre, The Old Vic, The RSC and Dusthouse (the latter including work for the Nottingham Playhouse and Globe Theatre), whilst also developing my own screenwriting work. I spent a year working as a professional actor, devising and touring with children's theatre company Blunderbus Theatre and playing a principle role in the independent feature film The Bricklayer. I supplemented this with short film and music video directing work, writing, producing and editing the short drama The Lunt (which has received international festival screenings) and directing and editing the music video DRAG: Jack's Song, which won both the 1st Prize and Audience Choice Award in the 2 Weeks 2 Make It competition. I graduated from Bristol University with a 1st class BA (Hons) degree in Drama: Theatre, Film and Television Studies in July 2009. Following this I gained experience in the film and TV industry by working as a Camera Operator and Broadcast Assistant at Coventry Greyhounds, Production Assistant with Blue Tuna and Hire Driver for Shoot Blue, whilst also working as a Runner, Production Assistant and DIT on many short drama, music promo, commercial and corporate productions throughout the country. In this period I was also a Producer and Editor on Scratchmark Films' Kingsmeadow, a 30 minute football documentary which was broadcast on ESPN and Channel 4 and hosted on 4oD for 12 months.